Highlighting is probably my favourite step in my makeup routine! Who's with me? Most days I go for an intense highlight, but I can also appreciate a subtle highlight .. on rare occasions. Today I have the new Maybelline Master Holographic Prismatic Highlighter in the shade Opal share with you! I'm a fan of anything holographic and I was shook when I spotted this pretty little thing at Walmart! I purchased the original shade a while back, Molten Gold. It ended up being way too dark for my fair skin tone, but it sure is pretty. Just looking at Molten Gold right off the bat, I knew it might be too dark for me but I took my chances. 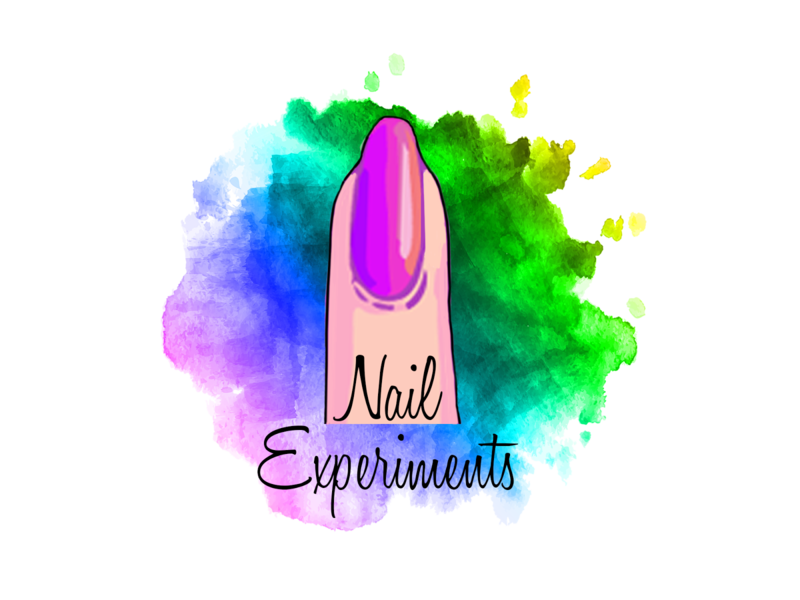 Fast forward a little bit down the line and Maybelline launched 3 new shades. The 3 new new additions included 2 holographic and 1 chrome shades. All 3 new shades were available when I made a trip to Walmart, but settled with Opal. "Holographic" makeup has been quite the trend over the last while, but it never seems to be truly holographic. What is marketed as holographic usually tends to be more so on the iridescent side. Still pretty, but not holographic - 2 completely different things. 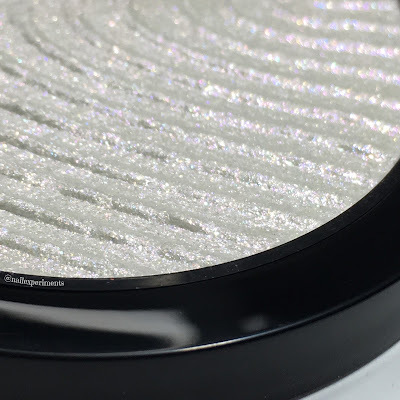 I went ahead and checked out the Maybelline website for their description, so here it is: "Drench your cheeks in Technicolor shine with this iridescent highlighter powder. 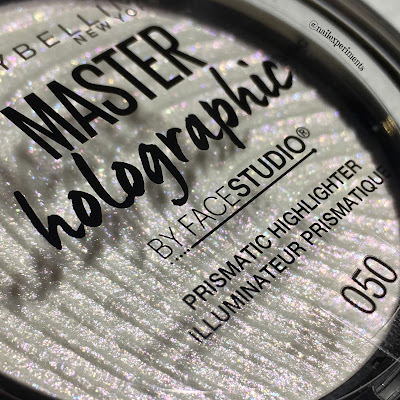 Maybelline's prismatic pearl pigments blend brilliantly on the skin for an ultra-dazzling holographic makeup effect." 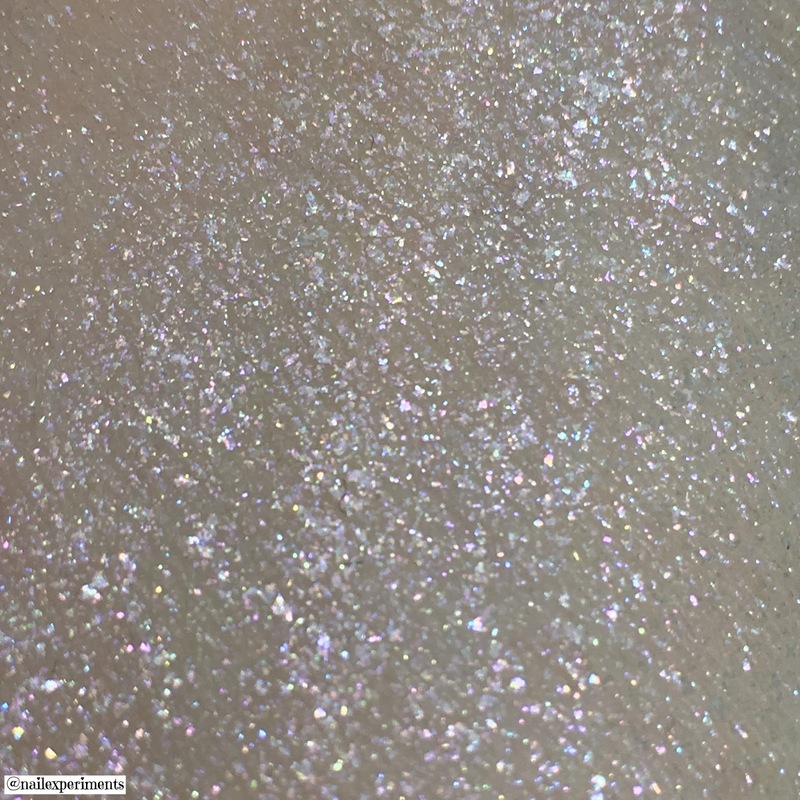 Is it actually holographic or is it iridescent Maybelline?! Let's find out! Above is an arm swatch, and I'm seeing more so of an iridescent finish versus holographic. I'm not really surprised but it's still really pretty! 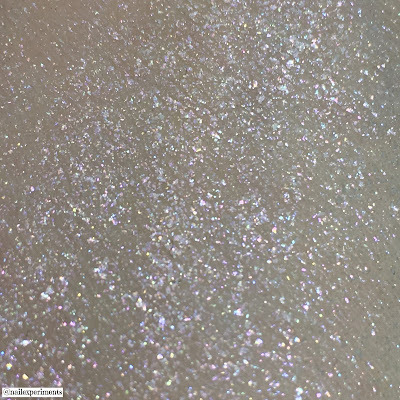 The above photo is a zoomed in shot and it does seem to be quite glittery. The glitter is also noticeable in the previous shot. I'm personally not one for glittery type highlighters, and felt like I was blending glitter on my skin versus an actual highlighter. With that being said, this would make for a pretty topper overtop another highlighter if your in the mood for some iridescent mermaid magic. I did have to apply quite a lot to get this much punch, but I definitely wouldn't wear this on it's own. I do however want to use this as an eyeshadow and think it would make for a beautiful eye look, especially if you applied it wet! Although it isn't exactly holographic, it's still absolutely gorgeous and can't wait to wear this! I will be trying it out on my face eventually, because some days I'm just that extra. The other holographic shade is a purple one and need to get my hands on it asap! 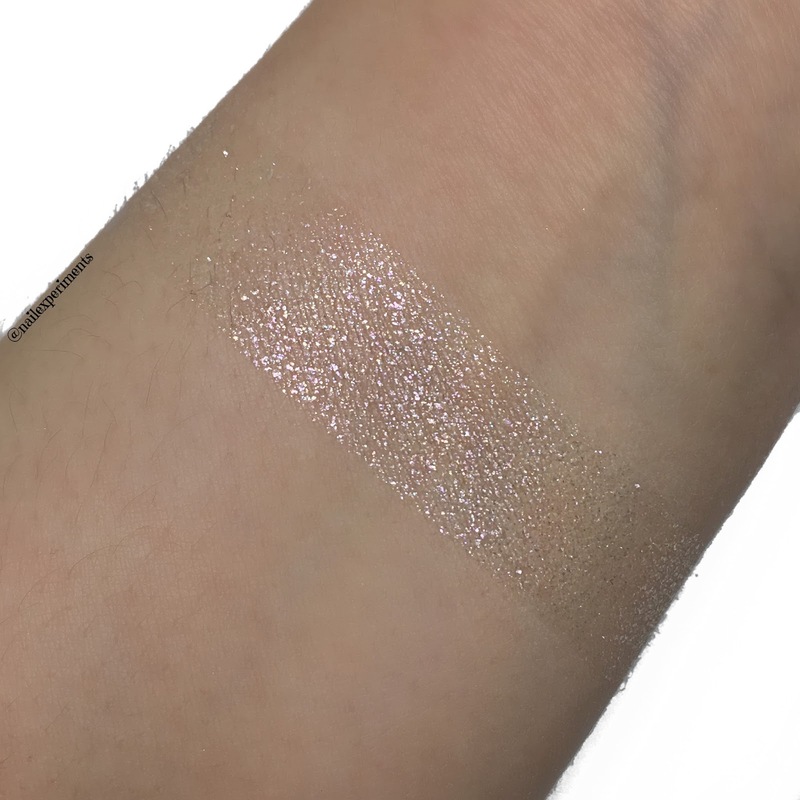 What are your thoughts on this highlighter? Let's chat in the comments below!